AudioAcrobat is proud to work closely with complimentary businesses from around the world in order to facilitate thriving b2b partnerships. To the left you'll find a growing list of current preferred business partnerships maintained by AudioAcrobat. 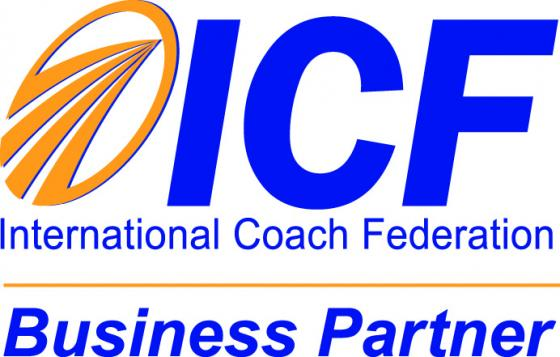 Contact us today for more information on developing a preferred business partnership.